HotHouse loves Caulfield Race Course, arguably Australia’s most beautiful! 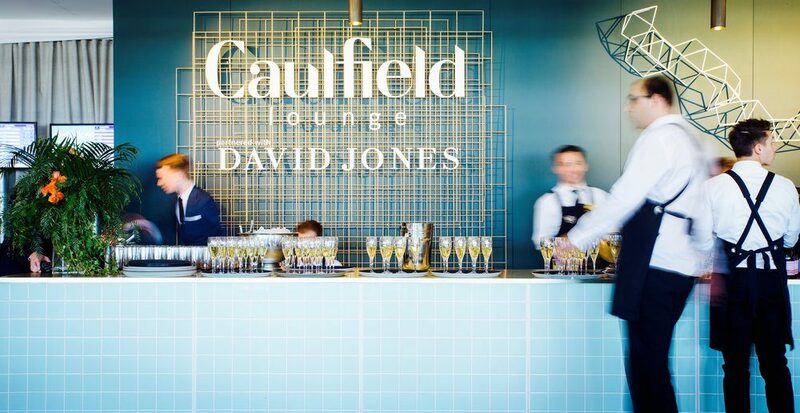 For years HotHouse worked with David Jones at the Cup and now with the Melbourne Racing Club in association with DJ’s. This year we are excited to support the Blue Diamond Stakes – Australia’s second richest two-year-old race for Group 1 horses over 1200 metres. HotHouse and the MRC work together to produce an enlightened guest list of celebrities, personalities and horse lovers that combine to make such memorable racing days. The spacious marquee with broad balcony offers guests the opportunity to view the horses from barrier to finishing post. Delicious food and fine wines complete the trifecta.